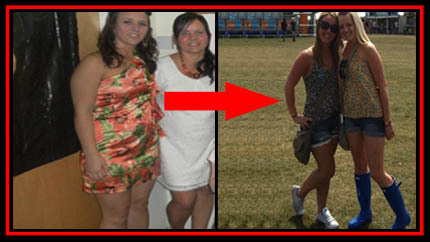 I have written this blog to explain why taking pictures and measurements are more important than jumping on the scales. So many of us do it, we weigh ourselves every day but weight does not tell you the full story. We all know that our weight can fluctuate day to day and sometimes we think “How have I put 2lbs on when I’ve been so good this week?” There are various reasons for this. One of the reasons your weight changes day to day could depend on how hydrated you are; if you are dehydrated your weight will decrease,whereas if you have just drank a large amount of water e.g. 2 litres (weighs 4lb) your weight will increase. Pictures and measurements speak a thousand words! 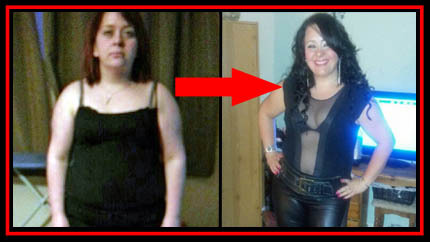 It is important that you take them regurlarly during your journey in order to understand that you may not be losing much weight but you are shedding a whole load of inches and your body shape is completely changing. The best way to take your measurements is to use a fabric tape measure and always record them in inches. As seen in the picture below, measure your chest, stomach, waist, hips and both legs. We all know the camera never lies and this is another great way to see your amazing results, so grab yourself a kodak and get snapping. Take 3 pictures, one from the front, one from the side and one from the back and watch how those pictures change. I would advise that pictures and measurements are taken at least once a month because with regular exercise and a good diet results will quickly start to unfold. Below is an example of two males with two very different dieting ideas. (Females can also relate to this). These 2 males are the same height, weight and BMI. 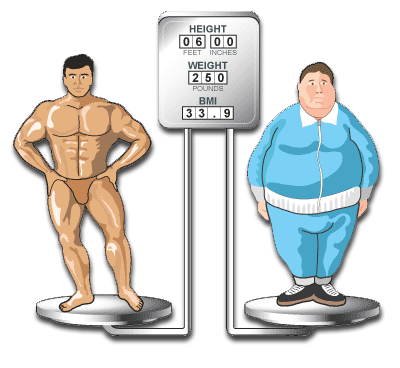 The male on the right does no exercise and his diet consists of mainly junk food, whereas the male on the left exercises regularly and has a good diet. I’m sure you would all rather look like the one on the left? The male on the right is currently on a diet and is counting calories or eating only one meal per day as his friends have told him this will help. He is constantly looking at the scales to see how many pounds he has lost that day and is frustrated because every day his weight either stays the same or fluctuates up and down. In addition, in the 3 month period he has been doing this yo yo dieting although he has lost a stone his body shape has not changed at all. On the other hand, the male on the left has an 80% clean diet and exercises regularly varying his styles frequently. He does not use the scales to look at his weight but takes measurements and pictures once a month. He has realised that scales tell you nothing but pictures and measurements tell you everything! By doing this he is able to see how much his body shape has changed. Remember, Pictures and Measurements don’t lie!